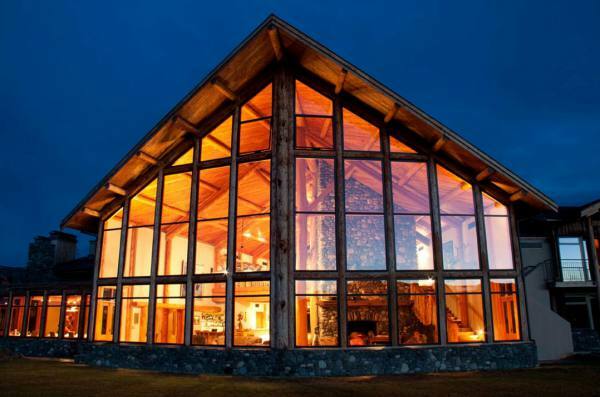 Private and serene, the Fiordland Lodge is the perfect New Zealand Vacation Destination for any luxury traveler looking for pure relaxation set in one of the world’s most beautiful area, the Fiordland National Park. 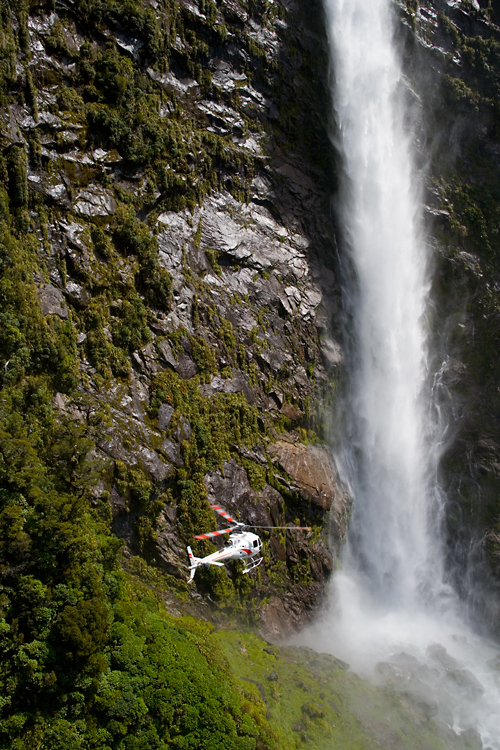 You can take a scenic helicopter flight to discover the magic of Milford Sound or Doubtful Sound, explore the mysterious glowworm caves, and fly fish the smooth waters of Lake Te Anau which are famous for their crystal clear, unpolluted waters that produce large stocks of Brown and Rainbow trout. 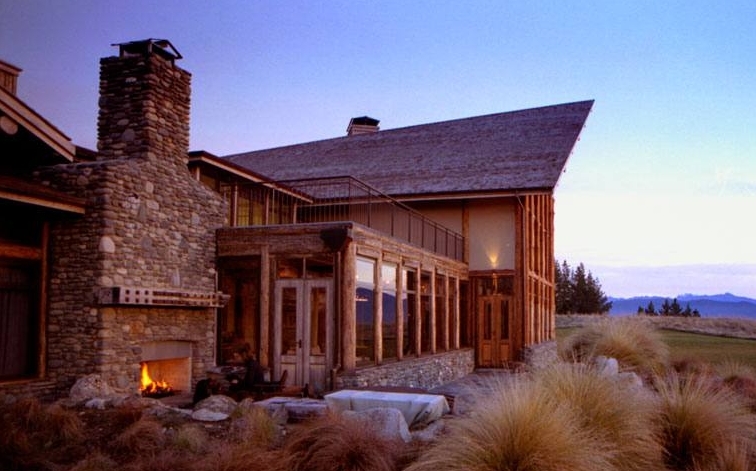 The spacious architecture of this 5-Star luxury lodge reflects the splendor of the lush New Zealand landscape surrounding its elegant log cabins. 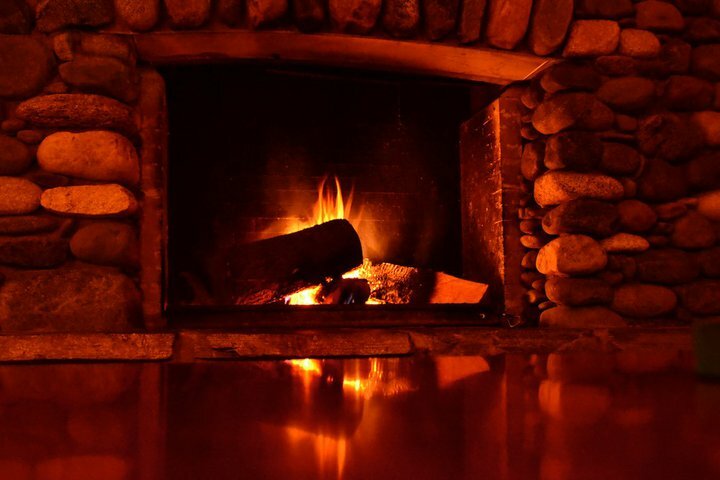 High ceilings and a massive riverstone fireplace provide a comforting stylish atmosphere. 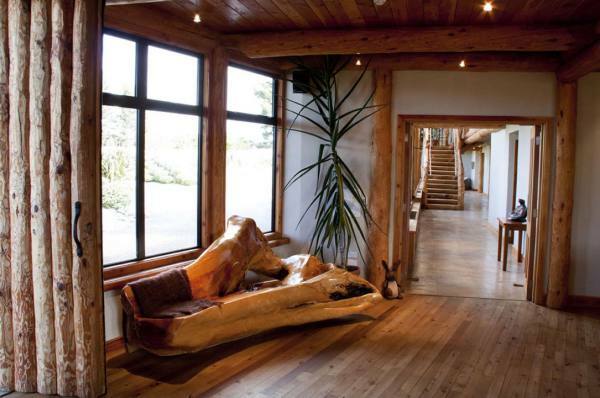 Follow the grand staircase up to the peaceful mezzanine where you can enjoy a book in the library, or use the fly tying area. 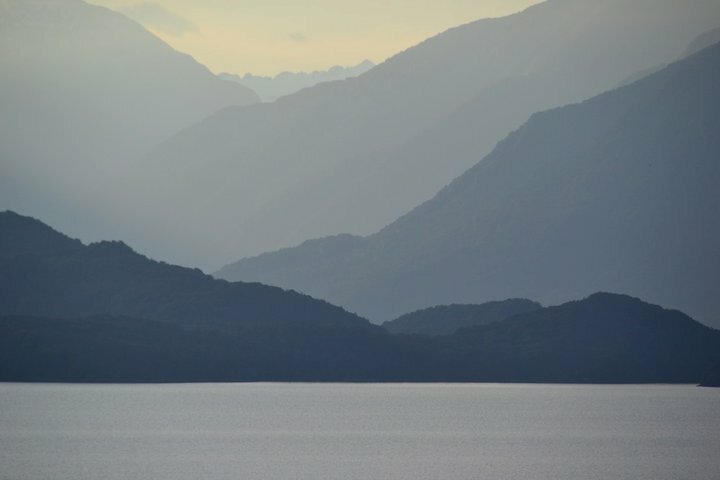 Gaze at the tranquil Lake Te Anau from your private view in any of the deluxe guest rooms which also feature natural, country chic décor. 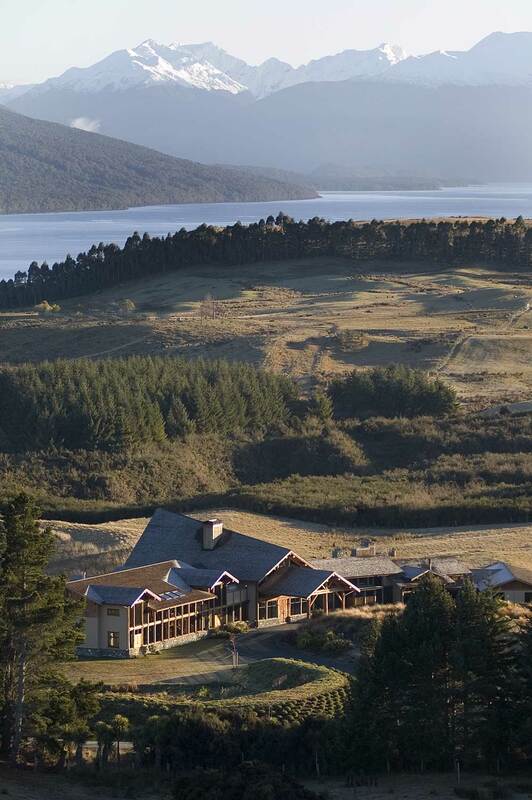 Fiordland Lodge is also known for the fun adventures that await you as soon as you step out into Te Anua’s natural playground of snow-capped mountains, ice rivers, deep lakes, exotic waterfalls and rolling grasslands. 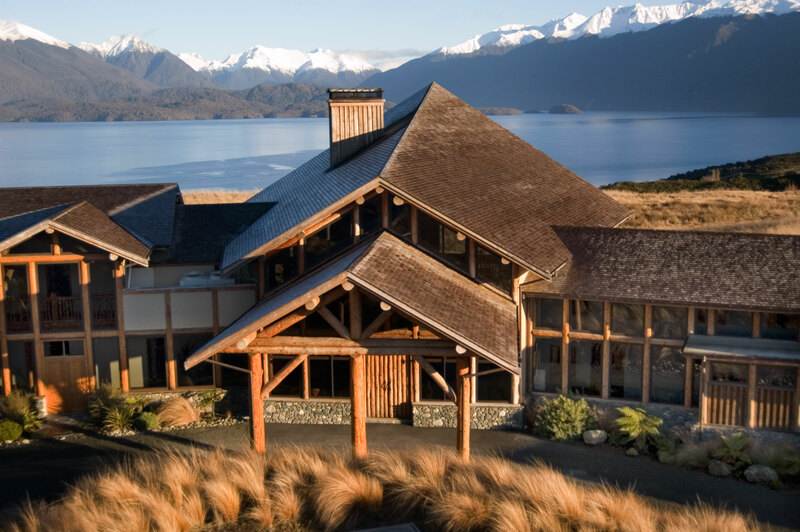 Fiordland Guides is based out of the lodge and offers Guided Nature Walks, Bird Watching Tours, and most importantly Guided Fishing Trips. 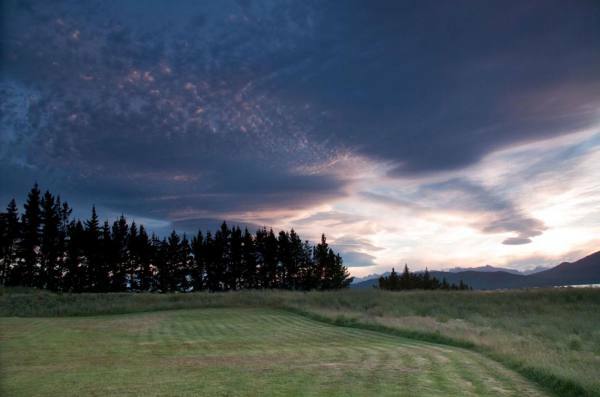 The Fiordland region is world renowned for its fly-fishing, particularly for rainbow and brown trout in the crystal clear, well-stocked local rivers and streams. 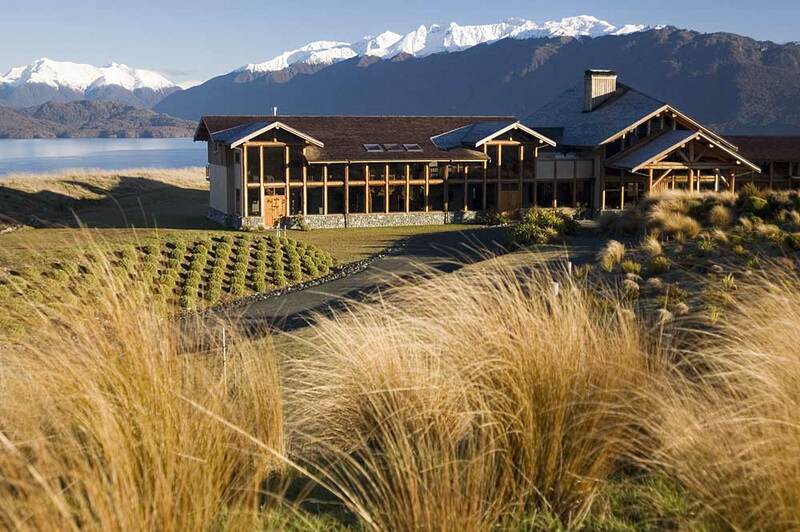 See New Zealand’s most cherished southern corner when you book your luxury vacation at Fiordland Lodge. 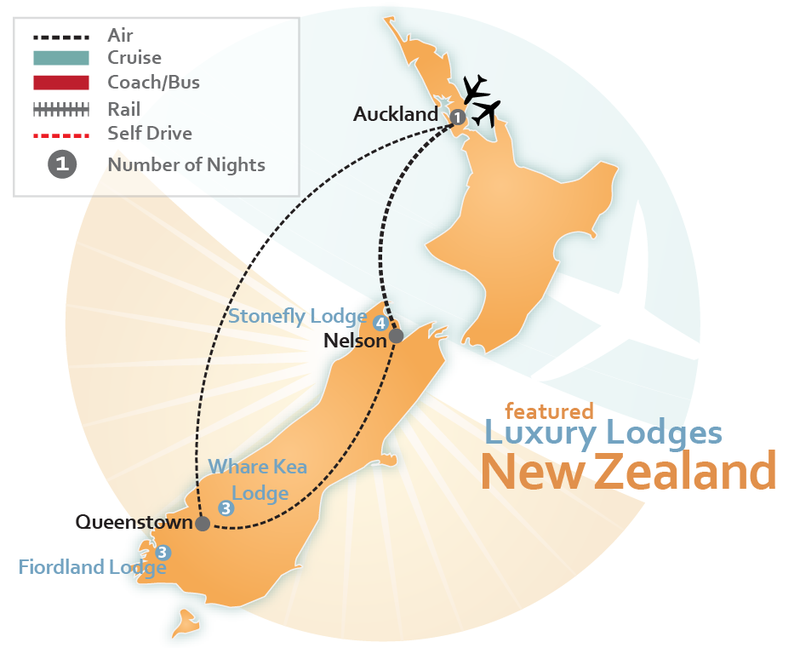 You can choose from premade New Zealand Luxury itineraries listed below or CLICK HERE to fill out our Tailor Made Vacation request form to have one of our Expert Travel Agents build a luxury vacation package custom for you. Do You Want to Go to Australia? Sign up for our newsletter to receive Deals, Destination Information and Travel Tips for Australia and the South Pacific.